Links to register for the Masterclasses will be sent to all who have purchased tickets already as soon as the classes are finalized. Once the links have been sent, it will be reflected here. This lineup is subject to change. Masterclasses are 45 minutes each. Once you purchase your ticket for WOWATL you will be directed to the page to reserve your seat for a masterclass, once the classes have been finalized. There is a $5 fee to reserve your seat. You may only register for one class. You must arrive five minutes early to claim your reserved seat. Seats not claimed will be given to standby. No refunds for late arrival. What’s Wood Got to Do with It? Whiskies derive 60 to 70% of their flavor from the barrel they are aged in. The type, age, and prior content of the barrel used is a vital factor in the finished product. During this Master Class Raj will lead you through comparing and contrasting 3 pairs of whiskies. Each pair will be from the same distillery and the same age, however, each whisky in the pair will be from different casks, having either been aged entirely or finished in different casks. 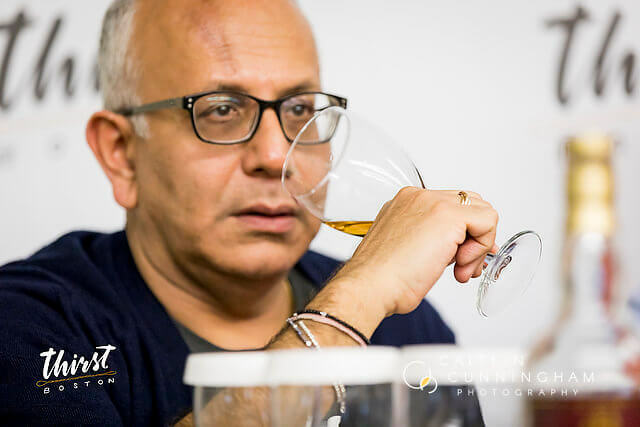 Raj will help you understand what makes the whisky taste different or the same, and help you gain a broader understanding you will take with you in assessing the power of wood to influence the final whisky you enjoy! You will also learn about the importance of wood management in whisky production. You may learn why certain casks are used or not used, how they are chosen and why certain whiskies will favor one type of cask over another. 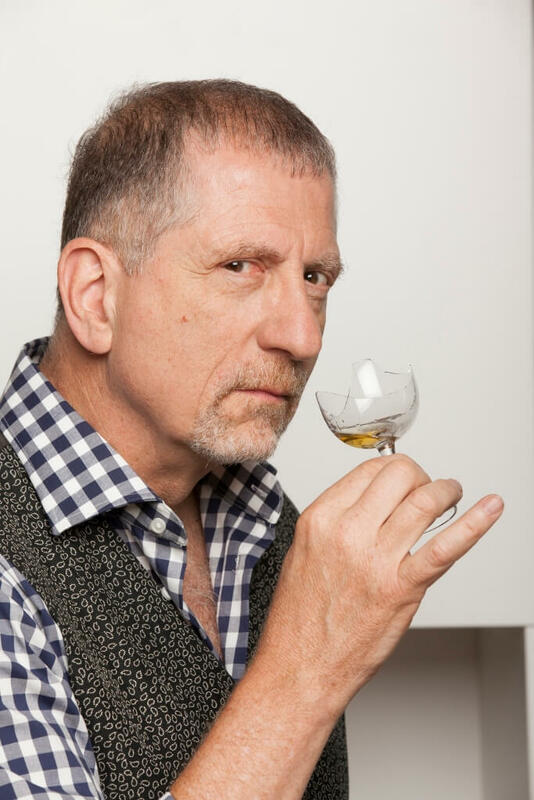 In this hybrid one-man show and whiskey tasting, whiskey educator and consultant Robin Robinson takes us through the entire story of whisky in one rapid fire, crazy narrative that brings in the history of distillation, invading armies, monks and alchemists, farmers and taxmen, Scottish lords and Appalachian hillbillies. From grains to glasses, Ireland to Canada to Japan and India, whisky is more than the sum of its parts and Robinson dares you to come along for the ride of your life. Kyle is taking you on a journey through the core range of Glendronach Single Malt Scotch whisky and you won’t be going alone! She is happily bringing along Chocolate, Cheese and Charcuterie! Enjoy a guided, paired tasting of the Glendronach 12, 18, 21, and The Peated with some delectable morsels Kyle has curated to perfectly accent the fine taste of this exceptional Malt! 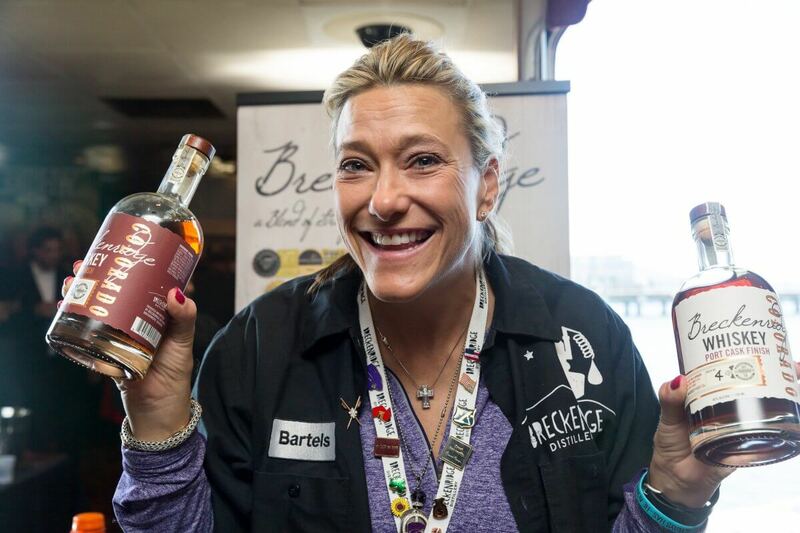 As you enjoy your whisky and food, she will tell you more about this revered and honored Scotch distillery and the exciting partnership that has been forged with Brown-Forman. Breckenridge distillery is located in one of the top ski destinations in the US! Plan a trip there as a destination for skiing or cycling, great food and great whiskey making. But in the meantime, come and learn all about the history and passion of Bryan Nolt, the founder of Breckenridge Distillery. Jenny will guide you through a tasting of Breckenridge Bourbon, Breckenridge Distillers High Proof, Breckenridge Port Cask Finished and Breckenridge PX Sherry Cask Finished whiskey while she shares the story of this place and shows you why Colorado is one of the best places to make whiskey in the world. Andi will take you through an exploration of the combined history of Scotch Whisky woven into the history of the Glen Moray Distillery itself, with a particular focus on their classic expressions and how their choice of barrels helps create the distinctive classic taste you have grown to know and love from Glen Moray. She will introduce you to the 5 master distillers Glen Moray has been blessed with in its history, and help you understand their contributions, and what can be understood about Glen Moray’s whiskies based on the science of these 5 distiller’s stylistic choices. 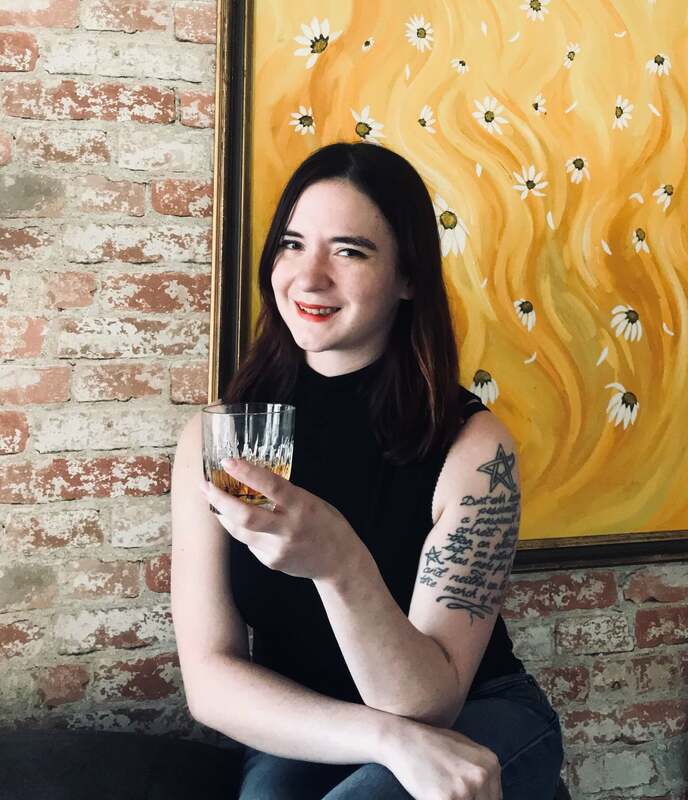 You will enjoy a selection of Glen Moray Scotch during the class, with Andi leading you through a guided tasting, connecting the history of the distillery, the choices of the 5 master distillers and the barrel program back to the delicious Scotch from this historic distillery. Join Blaise as she takes you through the history and development of the Irish Whiskey Industry, with a special focus on the tradition of Bonding, maturation and blending. In this masterclass, you will be tasting several special cask samples from Chapel Gate’s Rackhouse and components of J.J. Corry ‘The Gael’. Then you will get to taste how all the components come together in the final product with a tasting of J.J. Corry’s The Gael. Irish Whiskey Bonding is the practice of sourcing whiskey from third party distilleries, maturing it onsite until it is ready and then finishing or blending to create a unique stand-alone Whiskey. The practice died out in the early 20th Century when the Irish Whiskey Industry collapsed. Instead of selling to Bonders, the few remaining distilleries in Ireland then chose to control their route to market and cut off supply to the Bonders. 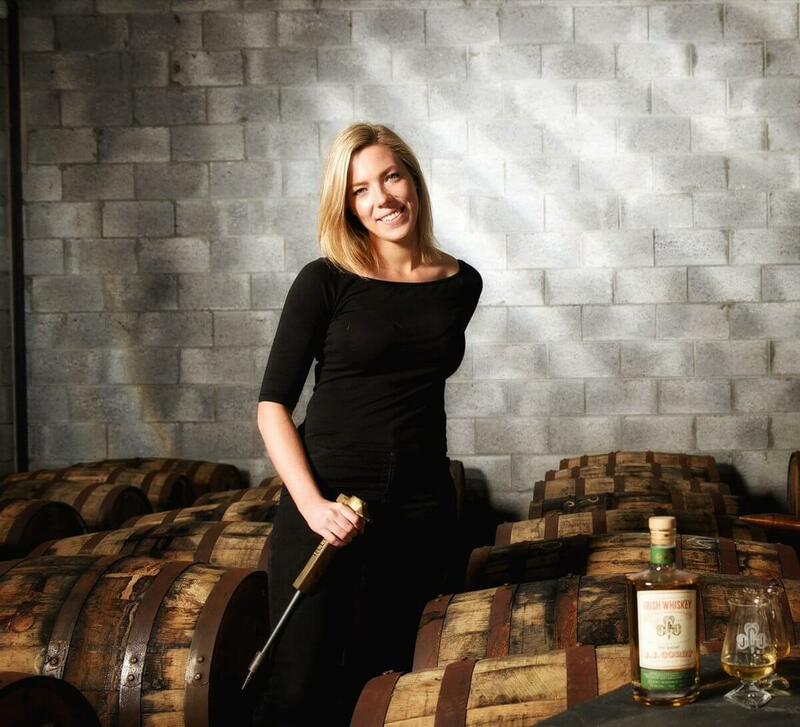 Chapel Gate Farm was founded by Louise McGuane in 2015 and is the only All-Female Irish Whiskey Company in existence. The company is maturing whiskey in a purpose built bonded rackhouse on the McGuane family farm in Cooraclare, County Clare, on the West Coast of Ireland. As the company waits for their own Irish Whiskey casks to come of age, they have sourced mature Irish Whiskey from existing stocks in Ireland. With these casks, the company has created a series of unique and complex blends to build a future house style and flavor profile. J.J. Corry, ‘The Gael’, is a clearly definable Irish Whiskey with those fruit forward flavors that whiskey lovers look for in Irish Whiskey. Join Troy Lawrence, owner of Honor Cigars and a professional Hand Cigar roller, for a one of a kind experience. We will pair a rye and a malt with your cigars and give you some insight for choosing cigars to pair with your whiskies. Cigars offer a social experience. The draw, smoke, and aroma that fills the air; It all brings people together! It’s the feeling of trust, a bond created by the cigars, and shared between strangers who immediately become family. Whisky can do this as well. They are a match made for each other. Cigars will be available for purchase during the event. Included in your ticket price is one cut and smoke, which is designed for you to enjoy on the cigar patio during the event.